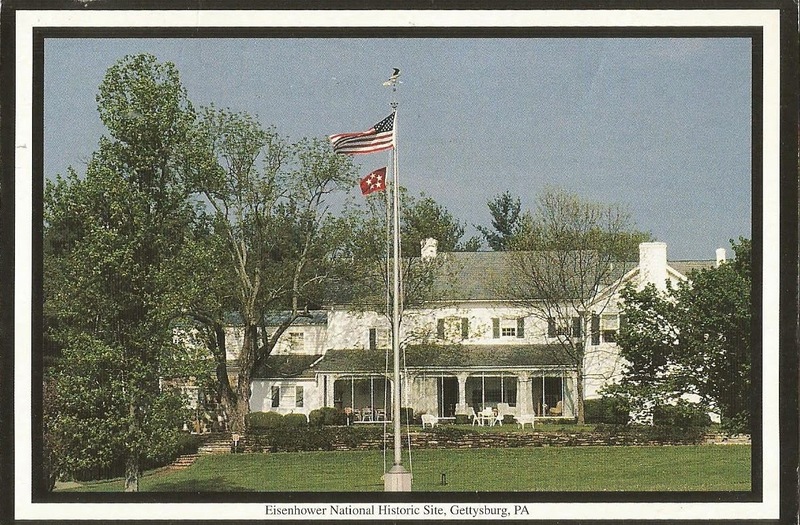 The grounds surrounding President Eisenhower's home include gardens, a putting green, and tea house. During the post-presidential years, Eisenhower's five-star flag always flew from the backyard flagpole. 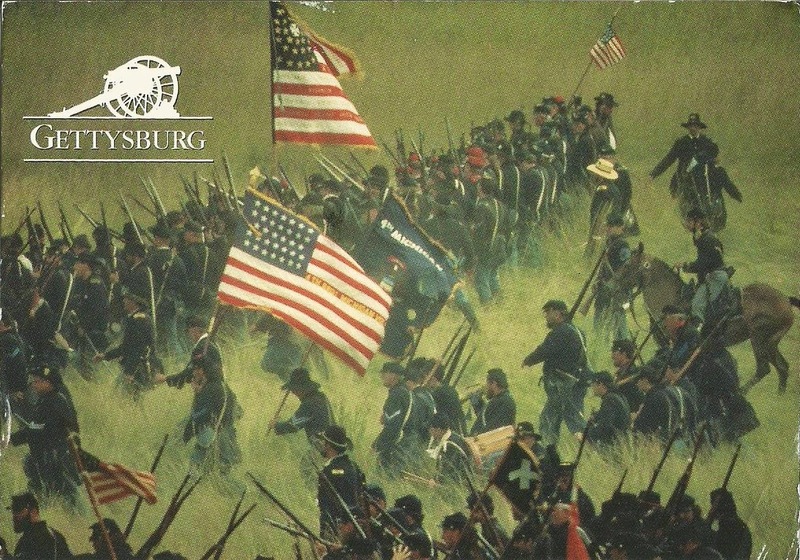 The epic battle of Gettysburg is believed to be the turning point of the Civil War. Here on July 1st, 1863, the army of northern Virginia collided with the army of the Potomac. During this three day battle more than 150,000 Union and Confederate soldiers fought for 'their' cause. Over 50,000 paid the ultimate price.